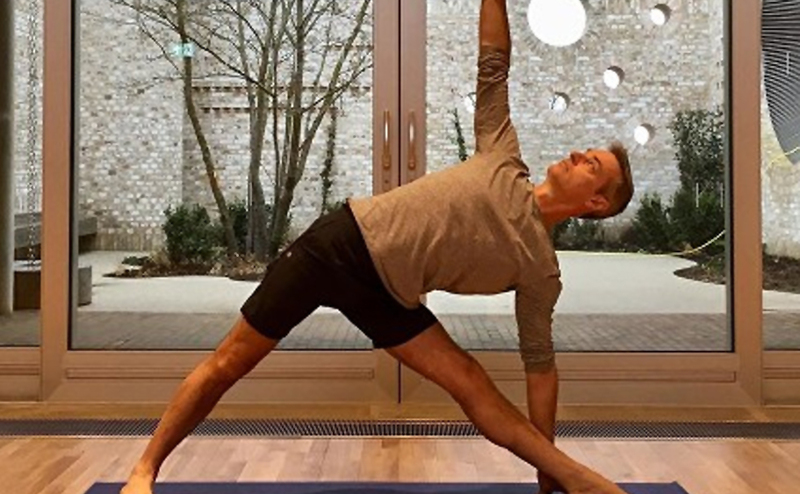 This is a small and friendly Iyengar Yoga class – suitable for beginners and more experienced students – with a strong emphasis on body alignment and precision within all of the postures. Helps to increase your flexibility, balance, strength and stamina. This is achieved by the use of props, such as small blocks, straps and blankets to assist the students when necessary. Robert is a certified and fully insured Junior/Intermediate instructor with 13 years experience.